Weather Light rain and breezy starting tomorrow morning. 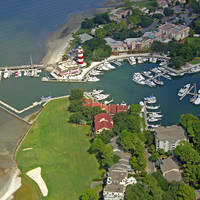 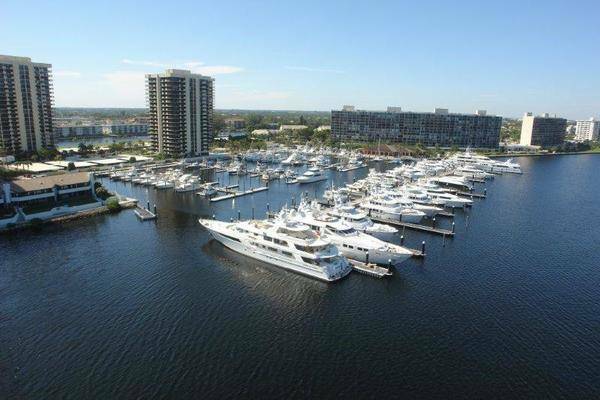 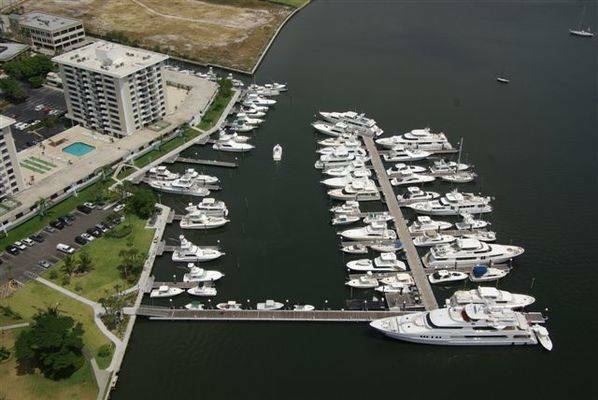 Old Port Cove Marina is proudly owned and operated by Safe Harbor Marinas, the largest marina company in the world. 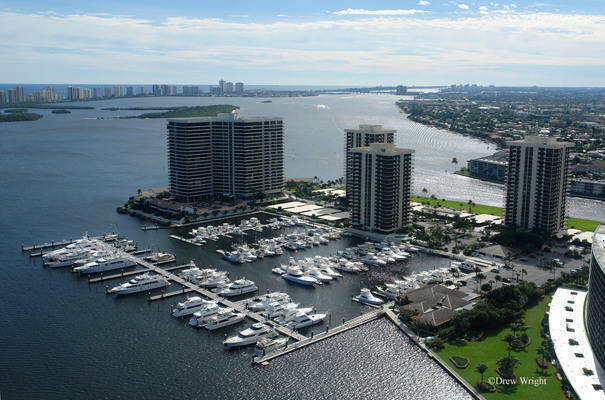 A five-star, resort-style yachting and cruising destination, Old Port Cove Marina is located on a beautiful sixty-acre peninsula in the heart of the Village of North Palm Beach. 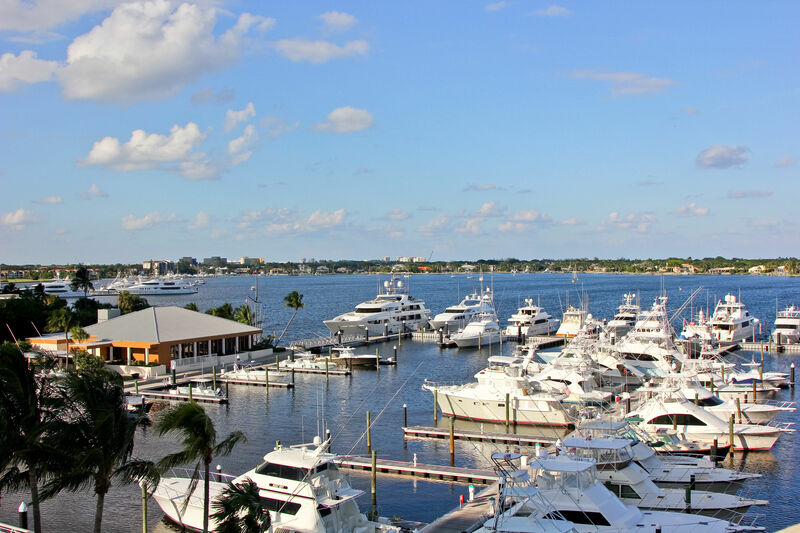 Stepping ashore, you will enjoy lushly landscaped uplands enhanced by amenities that include a full-service on-site restaurant, Sandpiper’s Cove Restaurant & Bar, Captain’s Lounge, fitness center, indoor air-conditioned laundry facilities, and so much more! 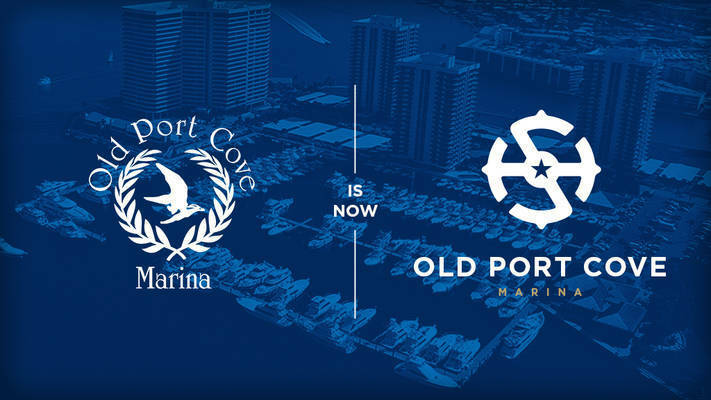 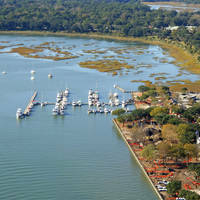 Old Port Cove Marina has been serving the boating public since 1973! 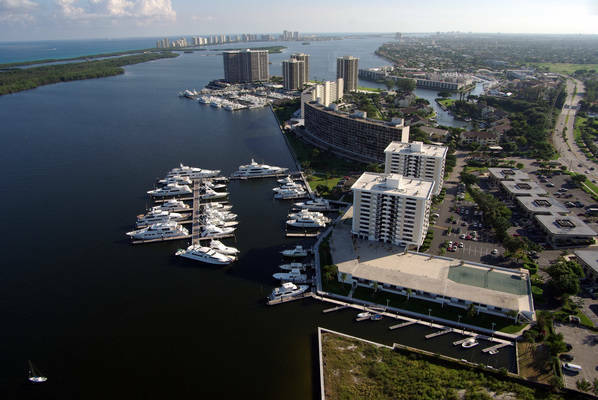 Two on-site basins accommodate 200 vessels ranging in size from the 20’ run-a-bout or tender to the 200′ luxury mega-yacht. 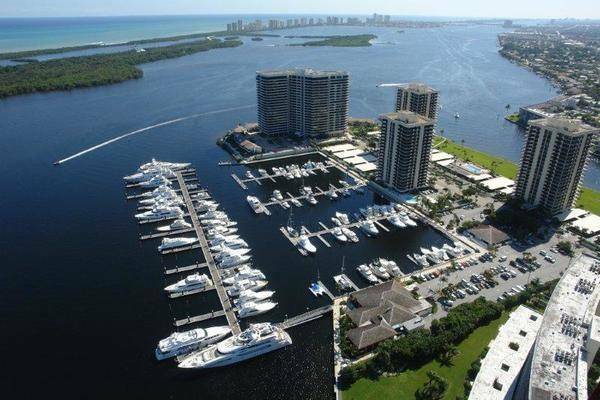 Boaters love the state-of-the-art hardwood decked floating docks with moveable cleats, modern power pedestals, hi-speed diesel pumps, professional yacht maintenance, and long-term knowledgeable staff who know boating and will go out of their way to make sure your stay is exceptional. 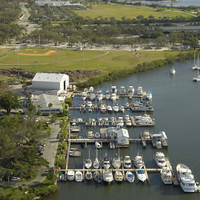 Accessible by water the marina's private channel is just off the I.C.W. 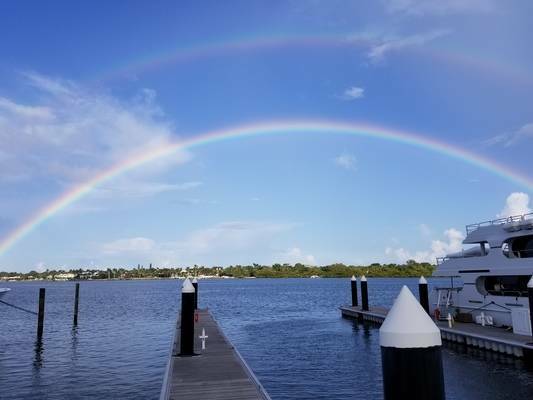 (Intracoastal Waterway) at Coast Guard Channel Marker #27, four miles North of the Lake Worth (Palm Beach) Inlet with no span bridges to slow you down.